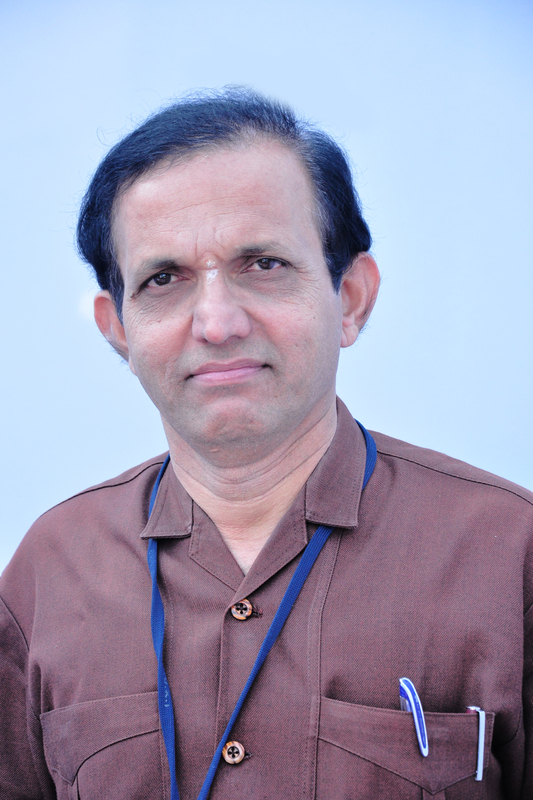 Dr. V. M. BHANDARI M. Com., Ph. D.
Ø HRD – TQM training in SDM College, Honavar. Ø Refresher course and orientation programme. Organizing one – day workshops on ED to the final year students of SDM College, Honavar since 2003 every year. One – day workshop on personality development programme for final year commerce students. Two – day Bank Test Training programme for commerce students. One – day district level seminar for commerce students. Ø Attended two day workshop organized by KIMS, KU, Dharwad on Management of BBA programme on 24th and 25th October 1996. Ø Attended 2nd state level conference of Teachers of Commerce and Management held at Davangere on 11th and 12th July 1997 on challenges for business education in the 21st century. 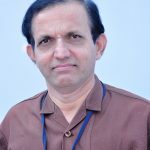 Ø Attended and presented paper in National seminar on Business Education in India – backward & forward linkages on 6th and 7th March 1998 held at KU, Dharwad and paper published by Atlantic Publishers, New Delhi. Ø Attended one day workshop on E-commerce organized by PG Dept. of studies in Commerce, KU, Dharwad. Ø Attended 4th state level conference of teachers of commerce and management on “Knowledge Management” held at KU, Dharwad on 5th and 6th October 2001. Ø Attended one day workshop on Cost Consciousness in the New Millennium on 21st September 2003 held at Divekar College of Commerce, Karwar. 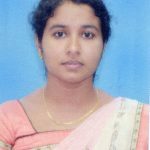 Ø Attended and presented paper in fifth state level conference of Teachers of commerce and Management held at Mangalore on 16th and 17th October 2003. Ø Attended UGC sponsored State Level Seminar on Accounting Standards: ‘What They Are and What They Should Be’ at S.D.M. College, Ujjire held on 23rd & 24th March 2005. Ø Participated in one day district level workshop on ‘Internal Quality Assurance Cell(IQAC)’, organized by BGVS Arts & Commerce College, Sadashivagada,Karwar on 4th April 2005. Ø Attended 3-weeks training in “Global Skills enhancement programme” Conducted by Infosys Progeon in Mysore from 11th to 30th April,2005. Ø Attended National Seminar on ‘Repositioning Business Education- Compulsions & Strategies’ held on 21st & 22nd Feb.2006 posted by Bangalore University Teacher’s Council of Commerce & Management and faculty of Commerce & Management, Bangalore University, Bangalore. Ø Attended the NAAC sponsored State level seminar on’ Quality assurance Mechanism in Collegiate Education’ organized by SDM College Honnavar on 18th & 19th March 2006. Attended NAAC sponsored National level Seminar ‘ Quest for Quality: Class room Matters’organised by Dr. A. V. Baliga College of Arts and Science , Kumta on 5th and 6th March 2007. 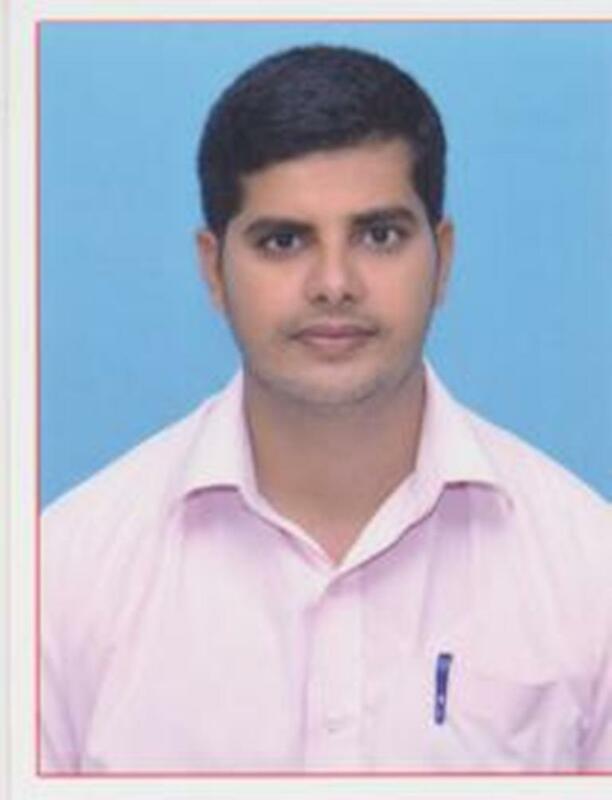 Ø Participated as a Delegate in the UGC sponsored State Level Seminar on ‘Re-orientation of Teaching Pedagogy in the Context of Industry Institution Interaction on 25th March 2006 organized by SDM College of Business Management, Mangalore. Ø Participated & presented a paper entitled ‘Plight of Commerce Education in Present Scenario’ in the national level seminar organized by Basaveshwar commerce college, Bagalkot on 8th & 9th September 2007. Ø Participated in the International Research Meet on Entrepreneurship in India & China’ & TAPMI Alumni Entrepreneurs meet organized by T.A.Pai Management Institute, Manipal, Karnataka, India on 14th & 15th Dec. 2007. Ø Participated & presented a paper at the NAAC sponsored National seminar on ‘Role of IQAC in Re-accreditation Process: Experiences & Expectations’ Organized by Bangurnagar Arts, Science & Commerce college, Dandeli on 11th& 12th April 2008. Ø Participated as a delegate in the National level Seminar on ‘Recent Trends in Services Marketing’ held at Anjuman Arts, Science & Commerce College, Bhatkal on April 13, 2008. Ø Attended the one day workshop on ‘Case Studies in Financial accounting on 26th July Attended UGC sponsored a two day national conference 2008 at Dept. of studies in commerce, Karnatak University Dharwad. Ø Participated in the UGC sponsored state level seminar entitled ‘Management of small scale industries in Karnataka state- A challenge’ held on 3rd & 4th November 2008 at Dr.A.V. Baliga college of commerce & Business Administration, Kumta(U.K.). Ø Participated & presented a paper entitled ‘ Shri Kshethra Dharmastala Rural Development Project(SKDRDP) & Microcredit in Uttara Kannada(UK) District- An Empirical Study’ in 3 days International conference on Micro Finance’ during 21st-23rd January 2009 organized by Pondicherry University, Pondicherry. Ø Attended one day workshop on ‘Restructuring of B.Com. curricula’ organized by Karnatak University & colleges’ commerce teachers’ associatation on 9th July 2009 at Institute of Engineers, Dharwad. Ø Attended UGC sponsored national conference ‘Social Entrepreneurship: Dimensions & Development Orientation’ organized by St. Mary’s college, Shrva, Udupi (Dist.) on 21st & 22nd August, 2009. Ø Attended Orientation Course in University of Mysore from 8th Aug. to 2nd Sept. 1995. Ø Attended Refresher course in Kuvempu University, PG Center, Davangere from 9th to 31st, March 1998. Ø Attended Refresher course in University of Mysore from 16th Nov. to 6th Dec.2004. Ø Attended Refresher course in Goa University from 29th Sept. to 20th Oct. 2005. 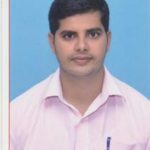 Ramanath R Bhat, M. Sc. 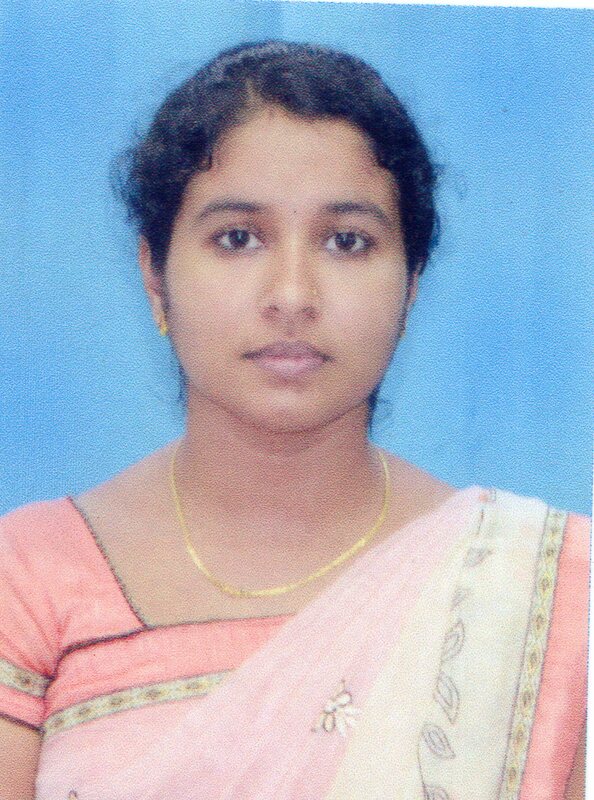 B.Sc in PMCs in SDM College of arts, science, commerce and business administration Honnavar(2006-2009). 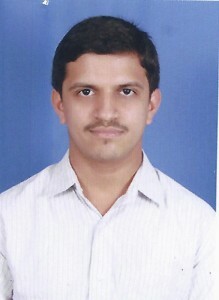 M.Sc in Statistics in Karnataka University,Dharwad (2009-2011). DESCRIPTION : Level of satisfaction and un satisfaction among the present regarding the present education system. The sampling method is simple random sampling, each population is categorical, sample data are displayed in a hypothesis, formulate contingency table. This approach at least 10 times as large as its respective sample, and the variables under study are each consists of four steps: state the an analysis plan, analyze sample data and interpret results. Guest Lecturer in statistics in M.P.E Society’s S D M College of arts, science, commerce and business administration, Honnavar. College: Anjuman college for women. Bhatkal. 7 years experience of Teaching.